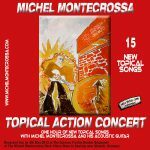 Michel Montecrossa is signed to the Mira Sound Germany Label and has created more than 2200 songs and instrumentals playing a wide variety of musical styles. 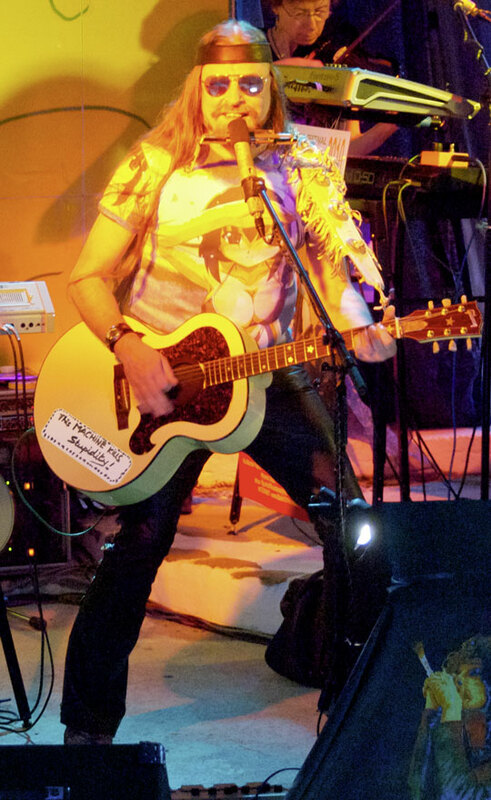 He sings about peace, love and a better tomorrow and helps to raise awareness for the issue of climate change/global warming. 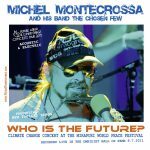 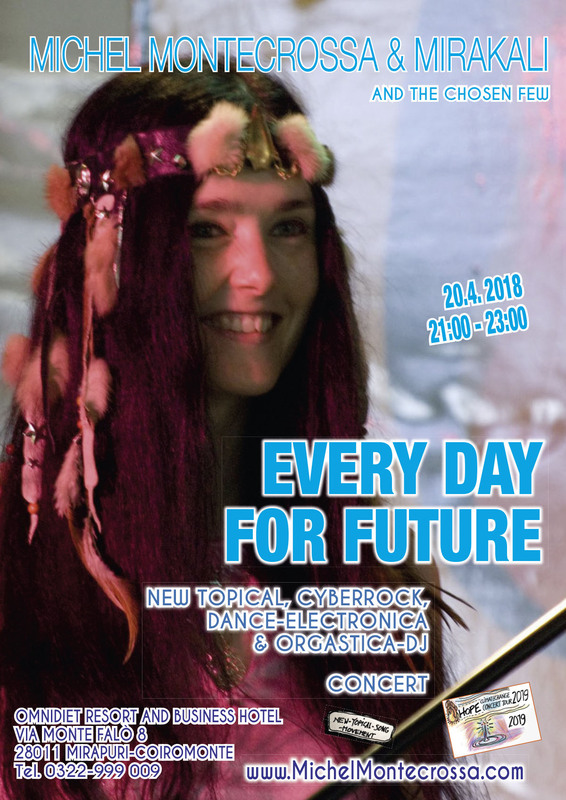 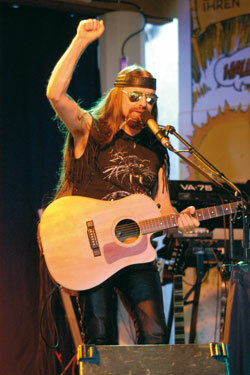 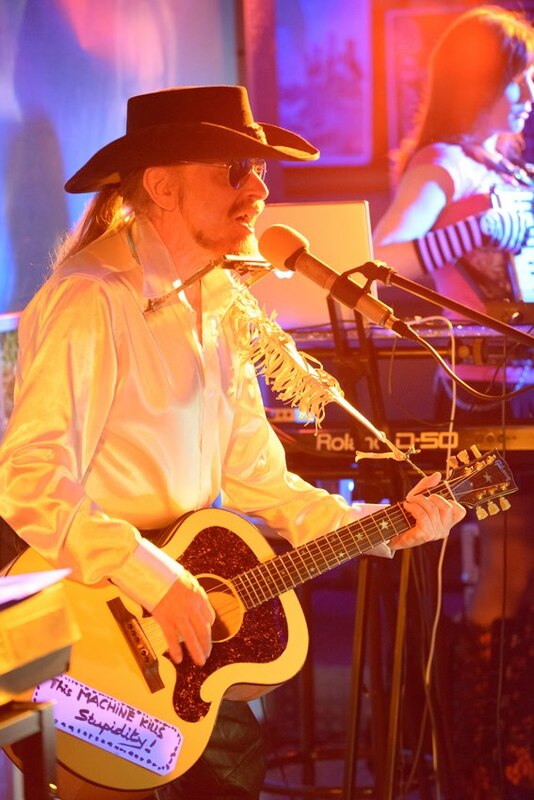 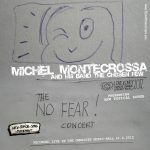 Michel Montecrossa together with his band ‘The Chosen Few’ and his ‘Lightsound Orchestra’ is performing 40 – 60 concerts every year.